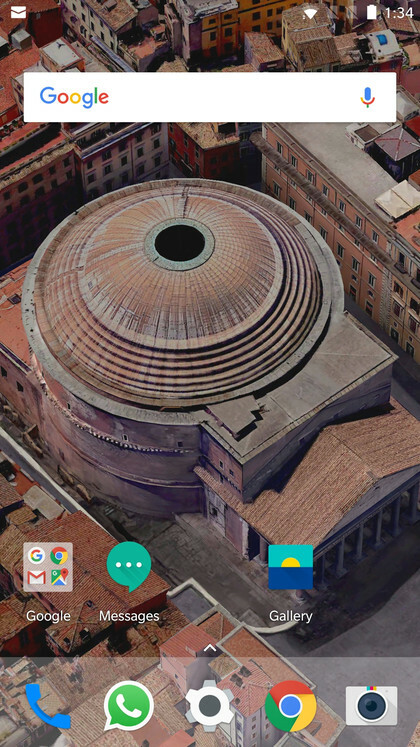 Update: The Google Pixel 2 Launcher with Pixel 2 launcher and wallpaper APK is now available for download. Google Pixel 2 Live Wallpapers now available for download. Google Pixel 2 and the Pixel 2 XL launched today with some stunning specification. 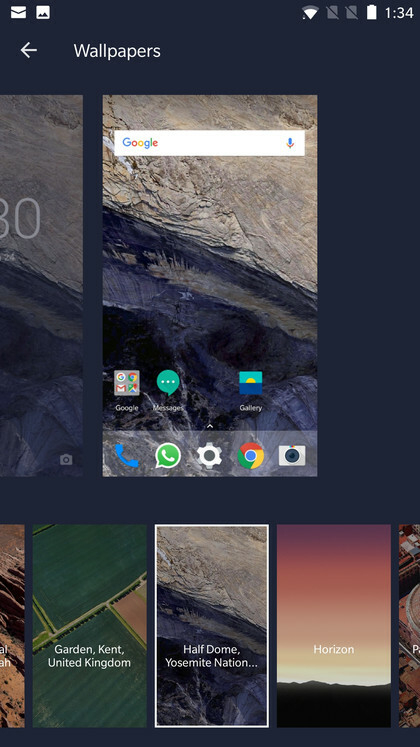 It has a new and improved user interface and brings a brand new Pixel 2 launcher. The two phones come with latest Android 8.0 Oreo out of the box. To support the stunning software, Pixel 2 is fitted with Qualcomm Snapdragon 835 processor and 4GB of RAM. 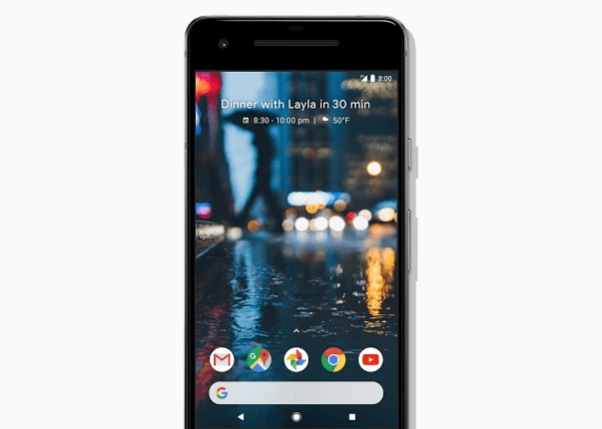 The smaller Pixel 2 has a 5.0″ screen whereas, the larger one called Pixel 2 XL has a display of 6.0″. The greatest attraction about the devices is the water resistance and quick charging technology. Google claims, it can charge your phone in 15 minutes to give out 7 hours of charging. Lots more can be read here. The firmware update brings new user interface and also some new stock wallpapers. 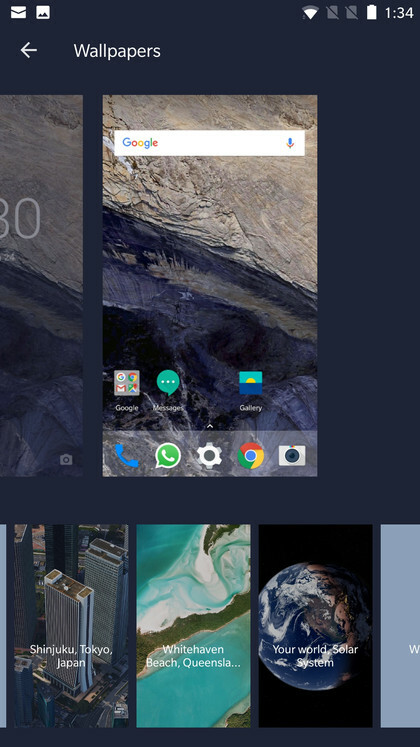 The Pixel 2 also comes with a new set of live earth wallpapers. These live wallpapers from Pixel 2 are now available for download below. The stock wallpapers from Google Pixel and pixel Xl are here in QHD resolution. The resolution of the wallpapers is 1440×2880. Currently there are only few wallpapers available for download. More will be updated as they are available. Meanwhile, download the latest ones from below and also take a look at the live wallpapers from Pixel 2. The live wallpapers from the Google pixel 2 are now available for download. The live earth app comes in a APK format which can be installed as normal application. 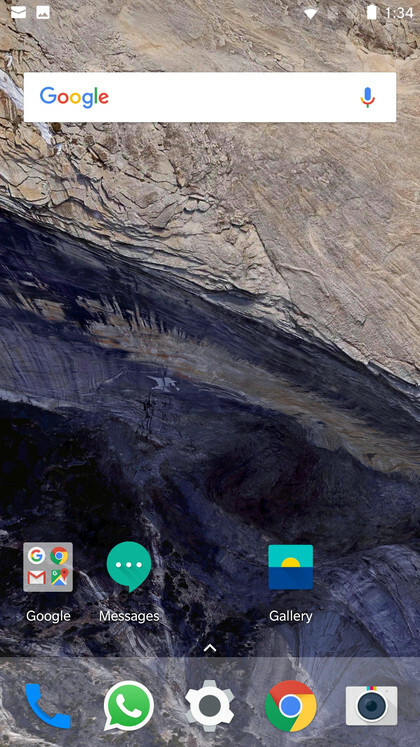 Simply install the live earth wallpaper app and then hold onto the home screen. You will see a wallpapers option below. Select it and simply choose the live wallpapers you like and set it. The above pic show multiple live wallpapers. See the live wallpapers in action. This has been tested working on Android 8.0.0 Oreo on Nexus 6P, 5X, and the Lineage OS 15 AOSP 8.0 Oreo based custom ROMS. You can set it on the home screen as well as lock screen. These have been tested on OnePlus 3, Nexus, Motorola, and other devices with firmware close to stock.